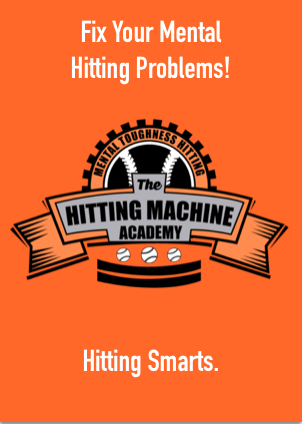 Stay tuned for up and coming baseball video tips that give tips on hitting high velocity fastballs. Its just a simple fact of the game, the higher level you play at, the harder the pitchers throw on a consistent basis. 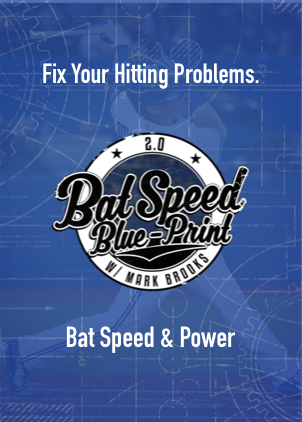 A lot of hitters get weeded out early on because they never quite were able to make adjustments to the higher velocities. In Division 1 and affiliate ball, you better believe that each team has at least three guys who were born with a fast arm and the god given ability to know how to throw hard. 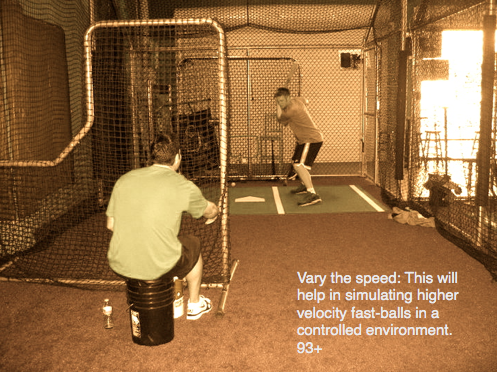 A young player may look at higher velocities and think they will never be able hit that increased velocity of a fastball. I remember when I was 14; I thought that 88 mph was just way to fast! Now it looks like how 80mph looked like my freshman year in high school. It’s mostly about getting adjusted to it. Just like lifting weights. When you have just started lifting weights a certain weight may be heavier, but as you continue to put in the repetitions and develop stronger muscles, the weight gets lighter. Its the same with hitting increased velocity. It takes repetitions for your eyes to get adjusted to the pitches. 85mph may seem fast but after seeing 88 to 90; 85 seems slower right? I remember when I first saw 90 plus on a daily basis. I was afraid that I would never get used to it. After facing 2009s first pick overall, Stephen Strasburg, who topped out at 101 miles an hour that day, the next week I couldn’t tell the difference between 93 and 86-87. I just saw the ball differently. Another way I would prepare myself to hitting a guy who knew how to throw hard is while on deck I would time his delivery. I would calculate how long his pitching mechanics took him to throw the ball. Once I would calibrate that. I would just start my rhythm a little bit earlier. Hitting high velocities is all about timing. 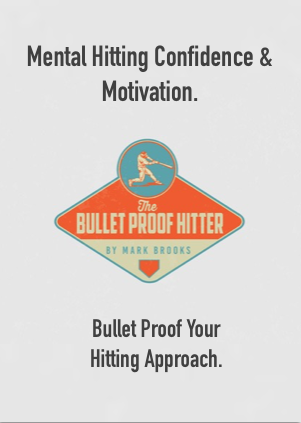 To put it simple with the above things in mind, it simply takes enough reps of seeing high velocity to get used to it but there are a few drills to mimic higher velocity. While taking front toss; have a friend move the screen a little bit closer. This will give you less time to react. You can also ask him to increase the speed moving his arm at a higher speed. Watch a televised game. Watch the rhythm of the professional hitters. Try to mimic the same rhythm. Chances are there hitting a 90 plus mile an hour fastball. Notice how they get their foot down. 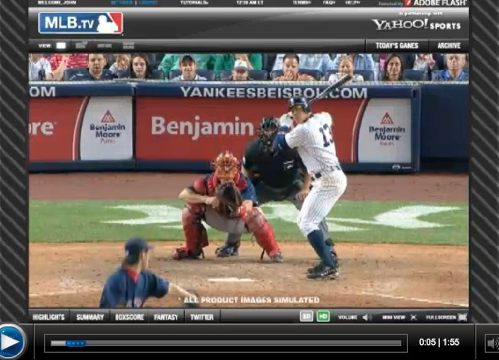 Previous post: Art of Baseball Productions-Facebook!